As every BMW driver knows, BMW's are luxury vehicles designed for exceptional driving experiences. 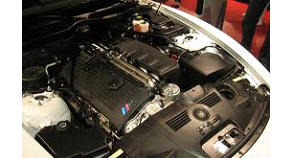 Taking good care of your BMW vehicle can help you avoid a need for more costly BMW engine repair in Toronto. 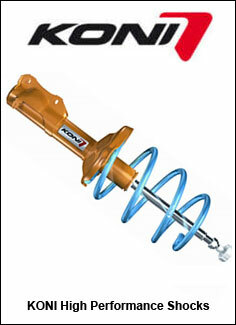 However, needs for specialized BMW engine repair do arise for Toronto BMW owners. In such scenarios, bringing your vehicle to the specialists at Lakeside Motors is your best course of action. At Lakeside Motors, we focus exclusively on BMWs and can provide any mechanical need, from routine oil changes to complex suspension repairs. Since BMWs feature some unique parts and operate differently from other standard vehicles, you truly do need to seek out a recognized expert in BMW engine repair in Toronto. Trained BMW technicians are the only ones equipped to service your vehicle. We recognize that seeking BMW engine repairs can be a stressful prospect for our Toronto-area customers. For that reason, we take great care to provide accurate diagnosis of any issues and to consult with you on repair options. 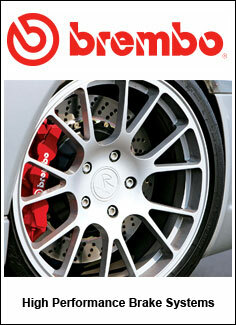 We stock a broad selection of both new and used BMW parts. Our technical experts can advise you whether used engine parts may meet your needs and allow you to accomplish needed repairs with less expense. Also, thanks to our wide inventory of BMW parts, we often have the parts your vehicle needs in stock and can accomplish repairs quickly. At Lakeside Motors, we pride ourselves on being the preferred source for BMW engine repairs in Toronto. Contact Lakeside Motors today for professional engine repair for your BMW.